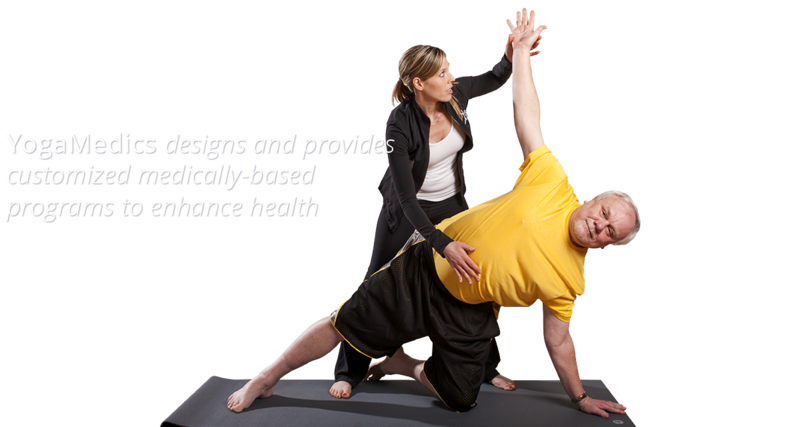 YOGA MEDICS programs utilize the holistic benefits of yoga practice in a medically oriented, results-based model. Our protocols were designed by a group of doctors, therapists, psychologists and yoga experts to accomplish specific clinical goals. This is not recreational yoga; we partner with you to improve your quality of life. 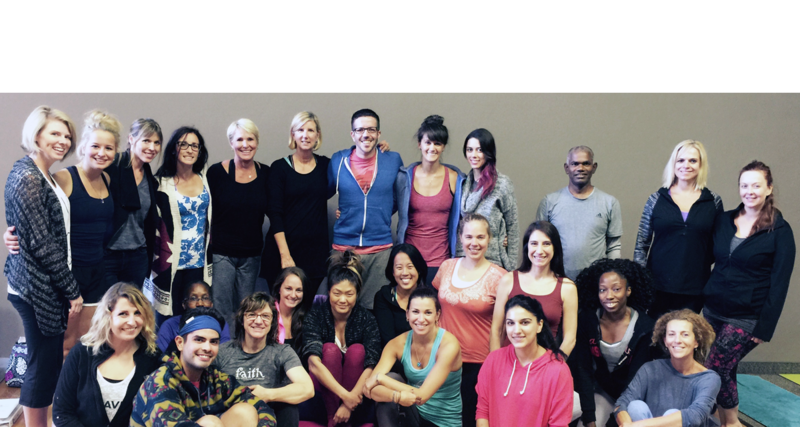 Who is the ideal candidate for the YogaMedics teacher training program? You! We have a diverse group of trainees who come to us for many reasons. Are you in the medical field and wish to bring yoga to your facility? Are you looking to explore and improve your personal practice? Do you want to work in the growing field of therapeutics? Are you currently teaching yoga but want to understand how to address injuries or restrictions? Upon completion of the program, our trainees go on to teach group classes and see individual clients. They have a much more thorough understanding of alignment, as well as how to deal with anxiety, depression, PTSD, and chronic pain. Don’t just take our word for it, read reviews from our trainees here. For individuals in need of personal or customized therapy, YogaMedics follows a careful set of protocols in evaluating each individual’s particular concerns or challenges. Based on this evaluation, we generate a customized program based on holistic medical guidelines. Learn More. YogaMedics is proud to help our veterans heal. 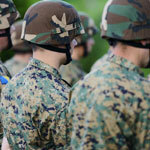 Many soldiers today are struggling with physical and psychological wounds. 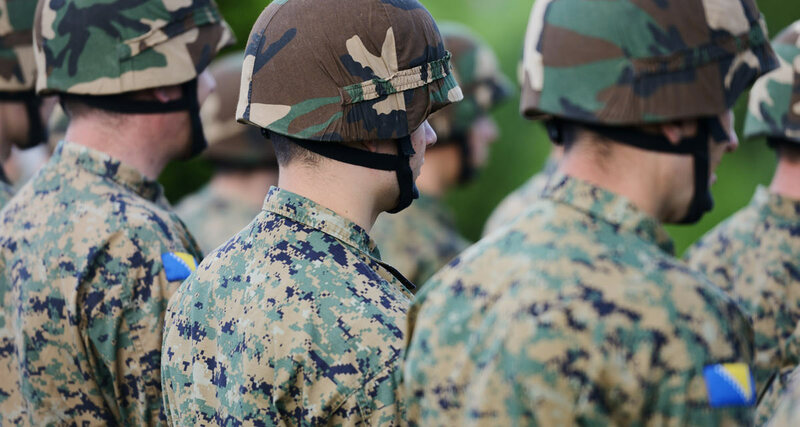 YogaMedics therapy helps our veterans by addressing both of these types of wounds, while teaching long term coping skills, stress and pain management. Learn More. Partnering with YogaMedics offers a unique opportunity to grow your physical therapy business while developing deep and meaningful relationships with your clients and your community. We’d love to show you how! Learn More. Whether involved in clerical work at a desk or active manual labor, lower back pain and injury are among the most widely reported health issues in the modern workplace. 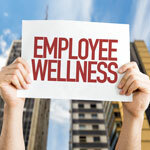 YogaMedics works with employers to mitigate workers’ potential back problems and improve productivity, morale, and health with our Workplace Wellness program. Learn More.